SpamAssassin for email spam filtering uses a variety of techniques to detect spam including DNS-based methods, Bayesian filtering, blacklist, external programs, and online databases. It applies a large set of rules which are matched against the body or header of a message, to assess whether an email is spam. Each test results in an assigned score if it matches the criteria of the test. SpamAssassin treats all languages equally; however, you can configure it to parse each message and determine the language used. 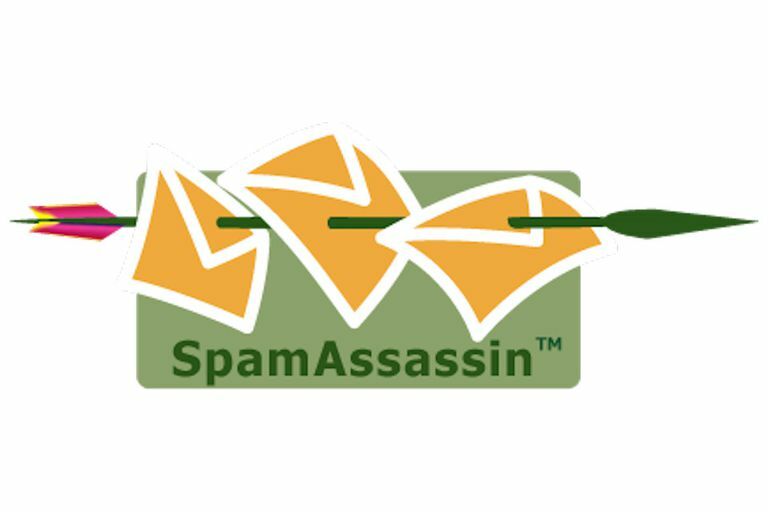 If it is not one of the "allowed" languages, SpamAssassin automatically adds a few points the message's spam score. If SpamAssassin is not sure about the language used, no points are assigned. Open /etc/mail/spamassassin/local.cf in your favorite editor. If not present, add "ok_languages " on a line of itself. To accept mail in English, German, Latin, Thai and Swedish, for example, use "ok_languages en de la th sv".